Let down… BY THE SCALE! Well, I’ve gone up a pound this week! UGH!! Feeling a little at my wits end; as I have worked out and ate right all week. Not only is the scaled F’ing with me. So are my eyes. To me, it appears that I look larger this month than last month’s photos. I guess I’m just frustrated. Losing the first 13.8 pounds came off so nicely. These next 130 (and counting) pounds are going to take some MEGA work! Going to enjoy today and reassess my “plan” tomorrow. May need to switch some things up a bit. 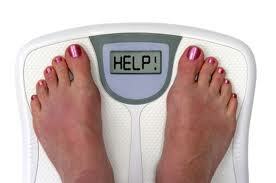 Anyone else feeling let down by the scale this week? 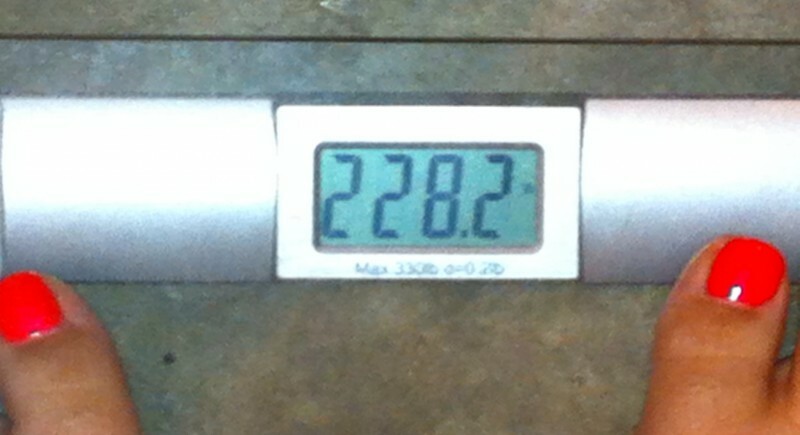 Last week was a let down, but if you sneak attack the scale…that sometimes works. Keep your chin up and love today’s you as well as tomorrow’s. Girl I have so been here. Deep breath, regroup, and back at it! Are you keeping a food journal? It’s annoying but a really good way to figure out where something might have tripped you up. Best of luck!